“Grace be to you.” We owe everything to God's free grace. Grace in the covenant ordained our adoption. 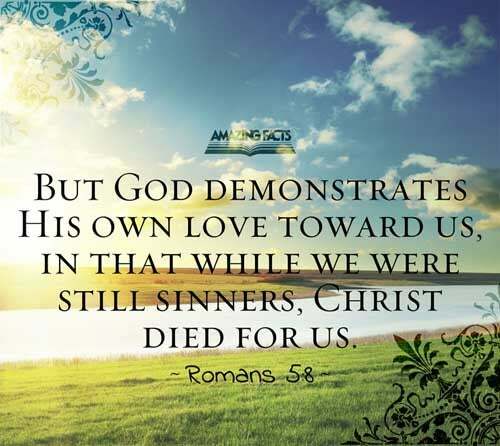 Grace in the Saviour effected our redemption, our regeneration, and our exaltation to heirship with Christ. 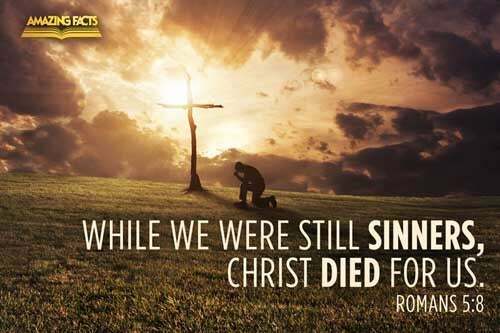 Not because we first loved Him did God love us; but “while we were yet sinners,” Christ died for us.... Although by our disobedience we have merited God's displeasure and condemnation, yet He has not forsaken us, leaving us to grapple with the power of the enemy. Heavenly angels fight our battles for us, and cooperating with them, we may be victorious over the powers of evil. When the grace of Christ is implanted in the soul by the Holy Spirit, its possessor will become humble in spirit and will seek for the society of those whose conversation is upon heavenly things. Then the Spirit will take the things of Christ and show them unto us and will glorify, not the receiver, but the Giver. If, therefore, you have the sacred peace of Christ in your heart, your lips will be filled with praise and thanksgiving to God. Your prayers, the discharge of your duty, your benevolence, your self-denial, will not be the theme of your thought or conversation, but you will magnify Him who gave Himself for you when you were yet a sinner. You will say: “I give myself to Jesus. I have found Him of whom Moses in the law, and the prophets, did write.” As you praise Him you will have a precious blessing, and all the praise and glory for that which is done through your instrumentality will be given back to God.